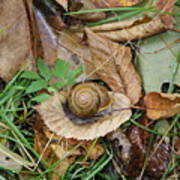 There are no comments for Snail At Home. Click here to post the first comment. 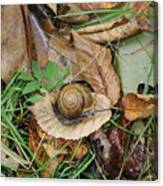 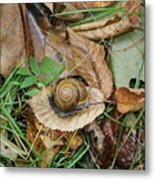 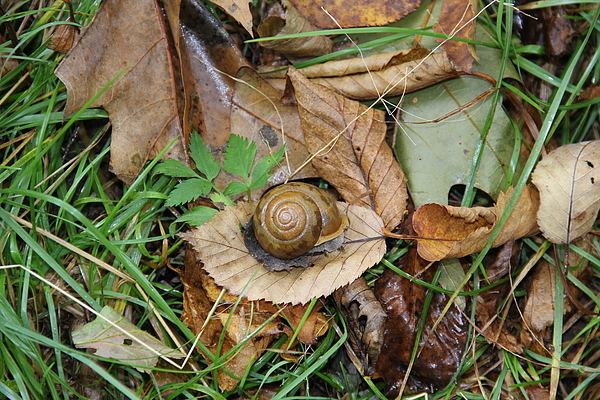 This snail has found a comfortable home among some fallen brown leaves and green grass.